And You Didn’t Do Your Homework, Why? | Industry Analysts, Inc.
By Larry Coco, Coco Training – It’s a typical Monday morning. 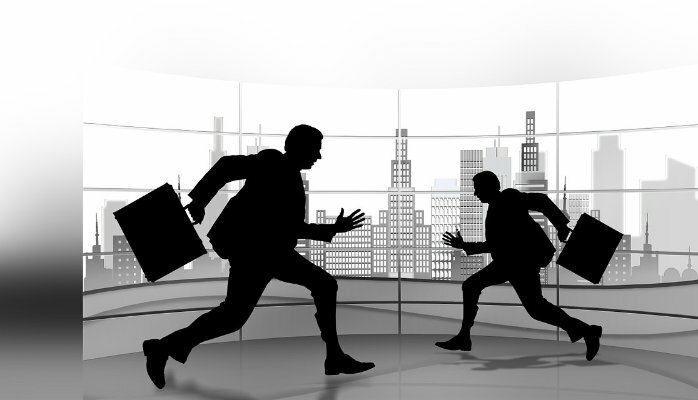 You are racing to work knowing a team sales meeting and an updated forecast stand between you and your first face to face client appointment of the day. Finally, you arrive to meet Mr. Prospect. It is your initial face to face visit. The one you worked months to secure after sending emails, a letter, and placed numerous phone calls. Your heart is beating at a rapid pace. It is time ’to make it happen’. The meeting feels awkward as eye contact is poor and uncomfortable pauses fill the air…a sensation you have experienced all too often deep in your gut. You are bothered by it as the day unfolds. Later your sales manager asks how the meeting went. Your response is both quick and curt when you add “the guy was pretty much a jerk”. Let’s rewind and get back to our fundamental principles. Selling is the art of persuasion. It’s about moving others to take action that will benefit them. It is about building trust and credibility in a collaborative way which leads us to the over-arching power of the First Impression. Next → Next post: Have You Heard 3 New Panasonic Products that are the Most Flexible Document Scanning Solution Available Today?